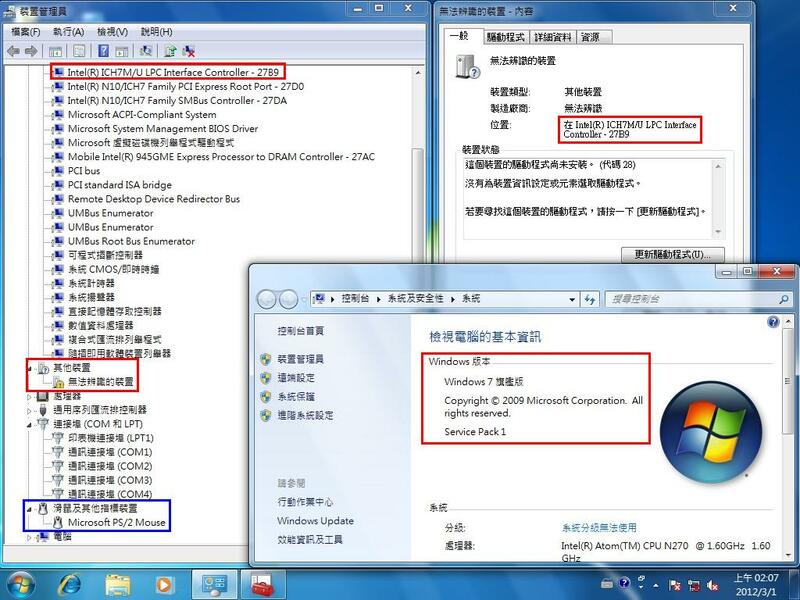 Why I can see a unknow device under Win7 system? That came from our IR function of super I/O and there is no win7 driver for it. So it is an limitation.Please see the attached for your information.